A rotary cover for a belt phone. 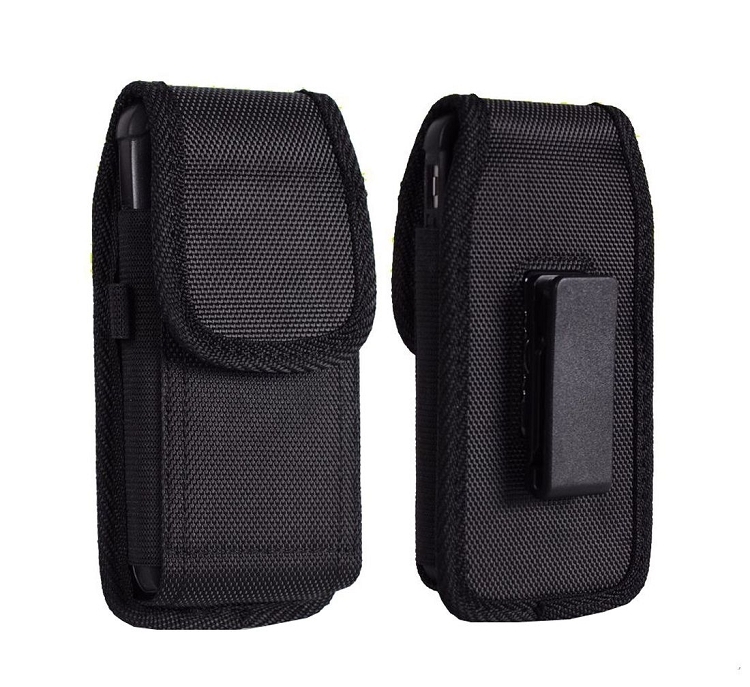 The case has a 360-degree swivel clip, made of durable plastic alloy. Fastening to the waistband max. 4 cm wide. 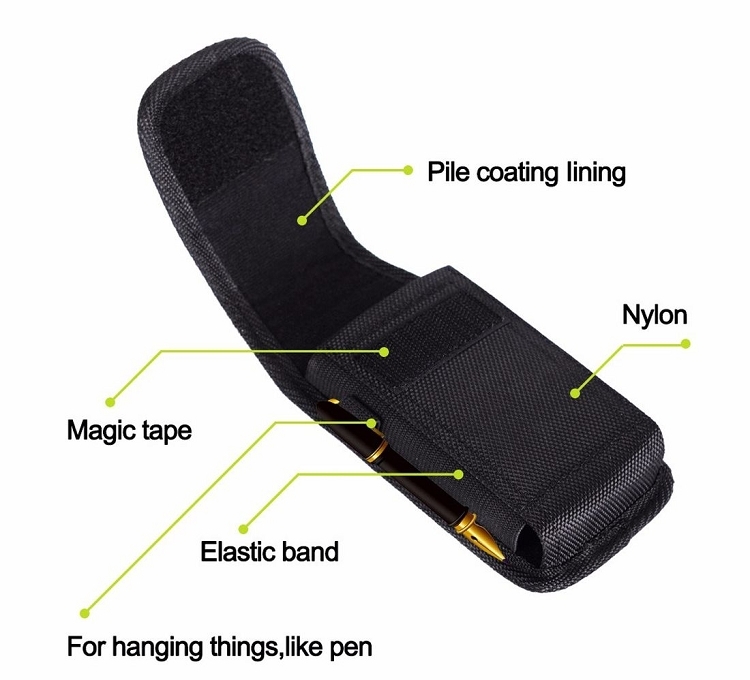 Elasive side loop for pen, carabiner, etc. The inner layer is trimmed with a soft material. 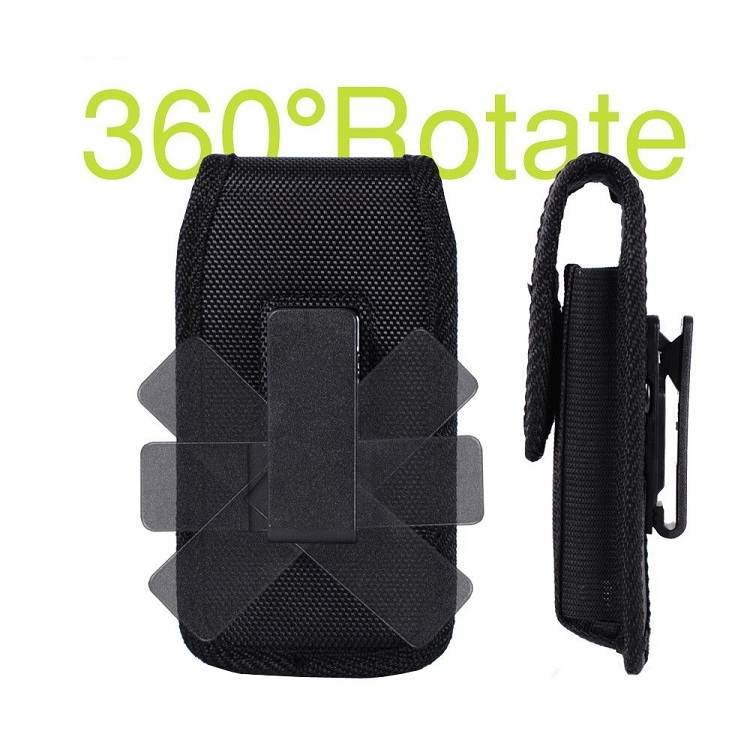 Stiffened construction made of strong nylon resistant to damage and abrasion.